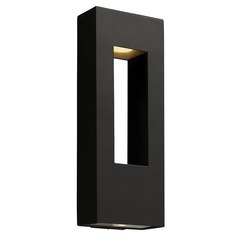 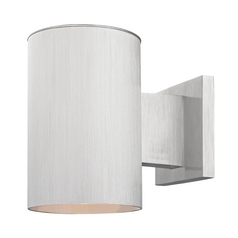 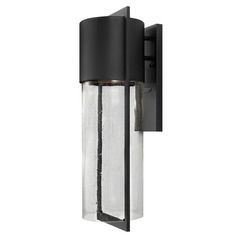 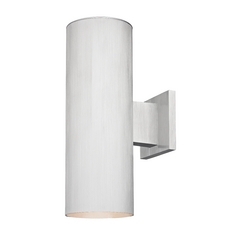 We've compiled some of our best selling wall lights and brought them together in this selection of popular outdoor wall lights. 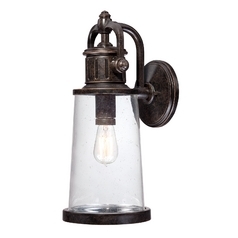 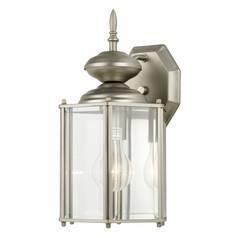 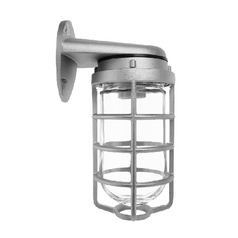 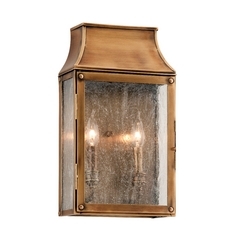 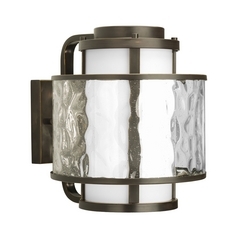 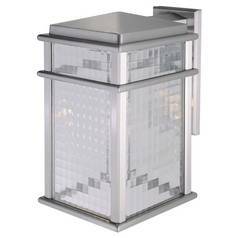 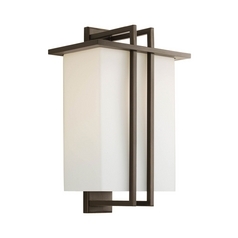 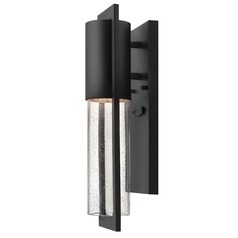 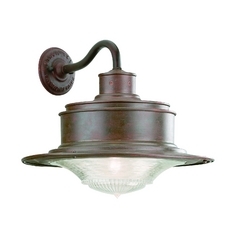 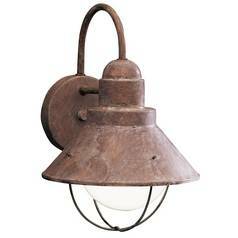 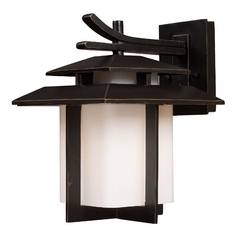 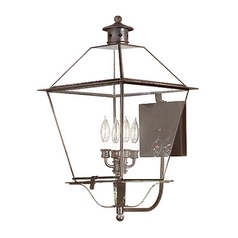 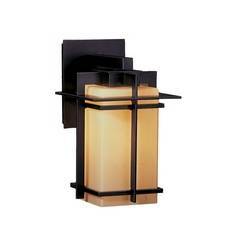 Each of these is selected as being one of the most loved lighting fixtures by our customers. 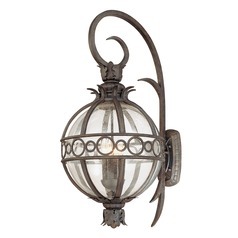 Choose from popular simple, traditional, and even old world designs. 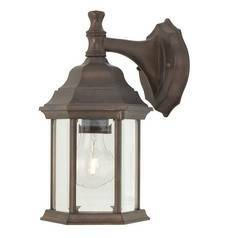 Or, find vintage and retro items for a stylish new do in your outdoor living space. 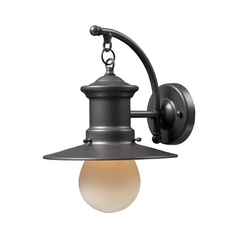 You'll also find modern items that give your home's exterior a bold facelift. 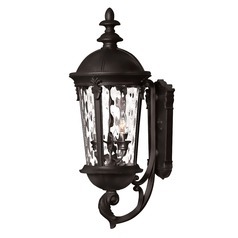 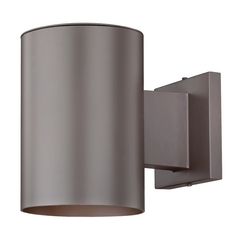 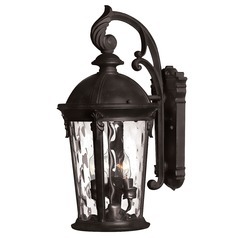 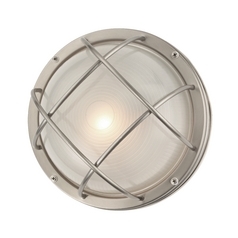 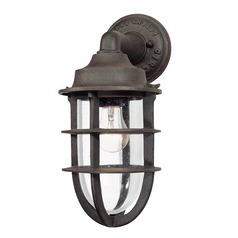 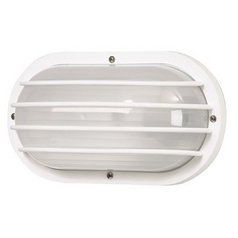 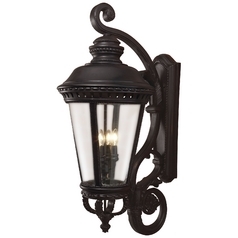 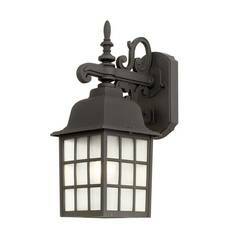 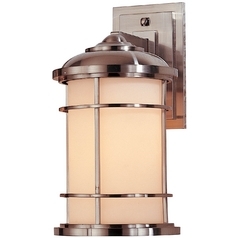 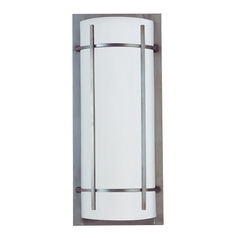 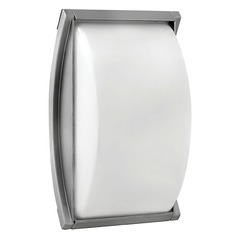 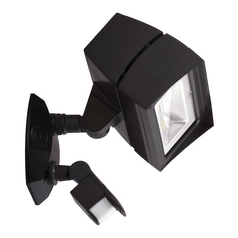 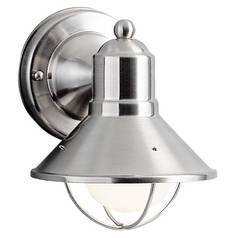 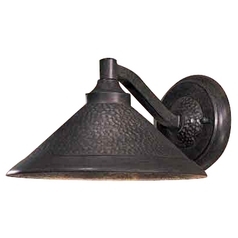 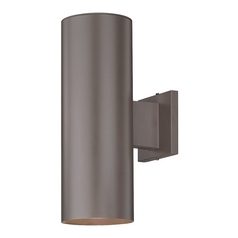 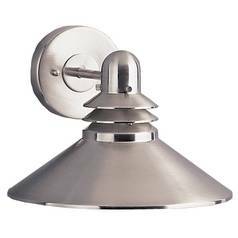 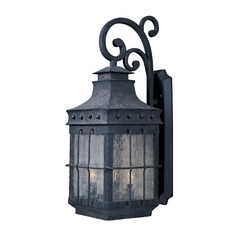 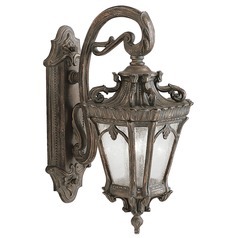 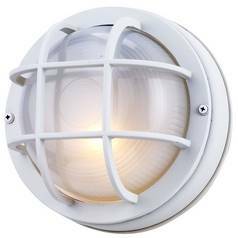 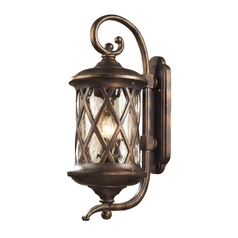 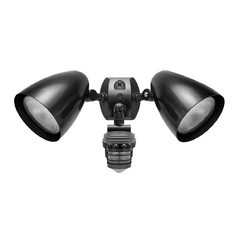 Whatever you need in outdoor wall lights, you'll find the products you need to make it happen right here on our site. 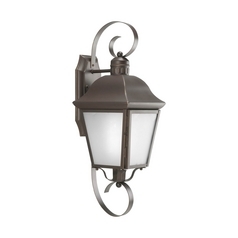 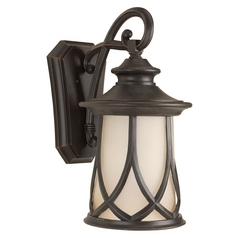 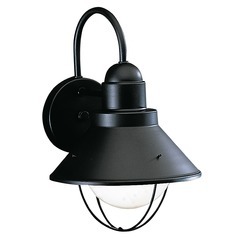 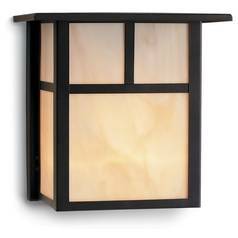 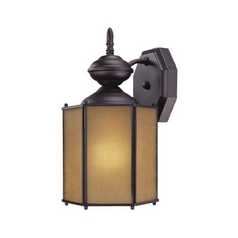 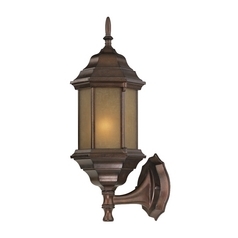 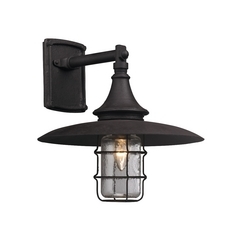 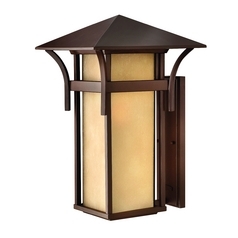 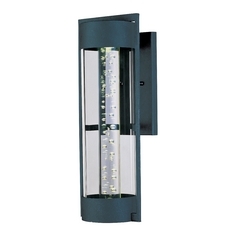 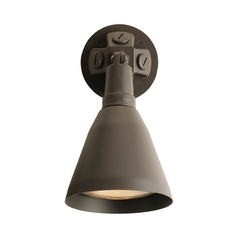 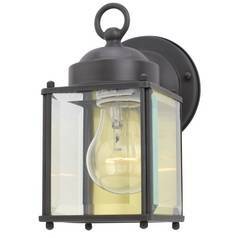 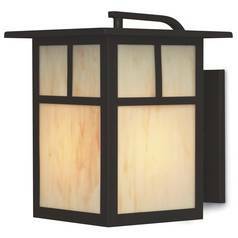 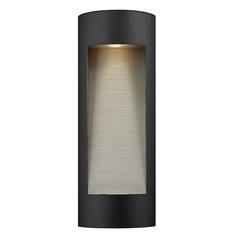 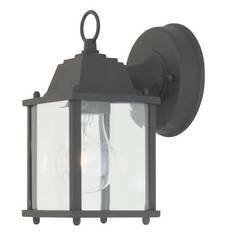 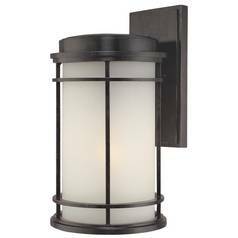 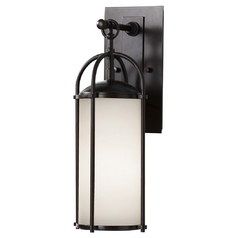 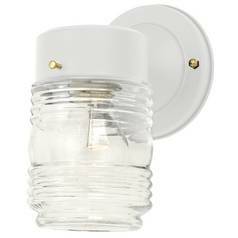 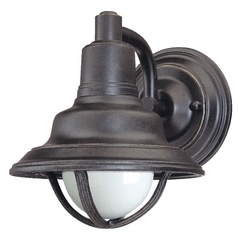 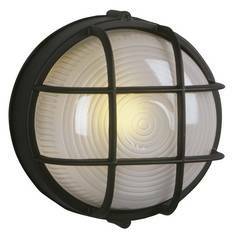 Choose from an array of colors and finish options, and coordinate items with others in our outdoor lighting collection.